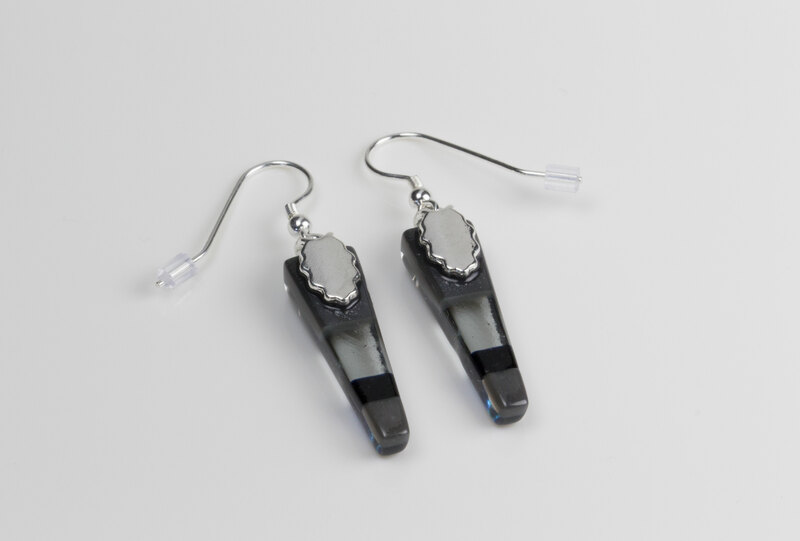 Slate grey handmade drop earrings. 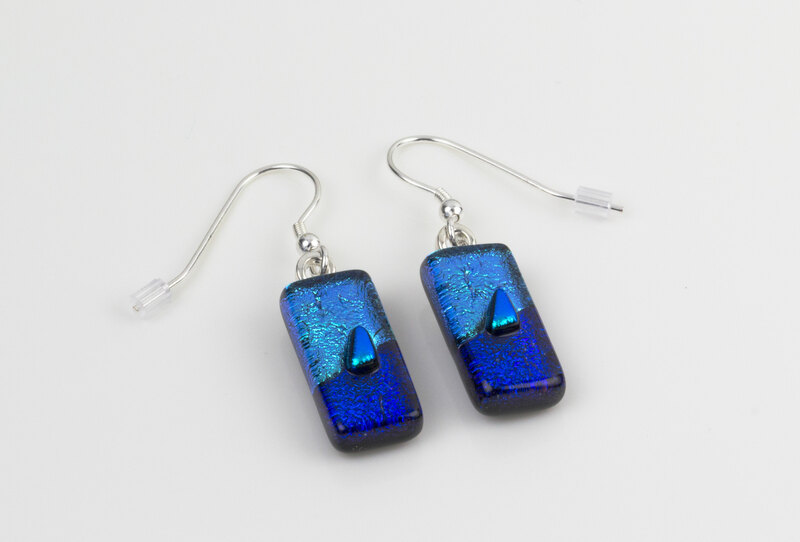 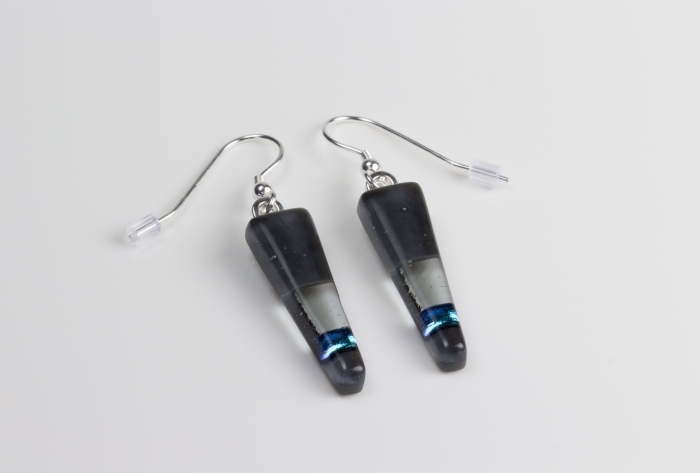 These combine a mix of opaque, transparent and dichroic glass....delicate, lightweight tapered earrings. 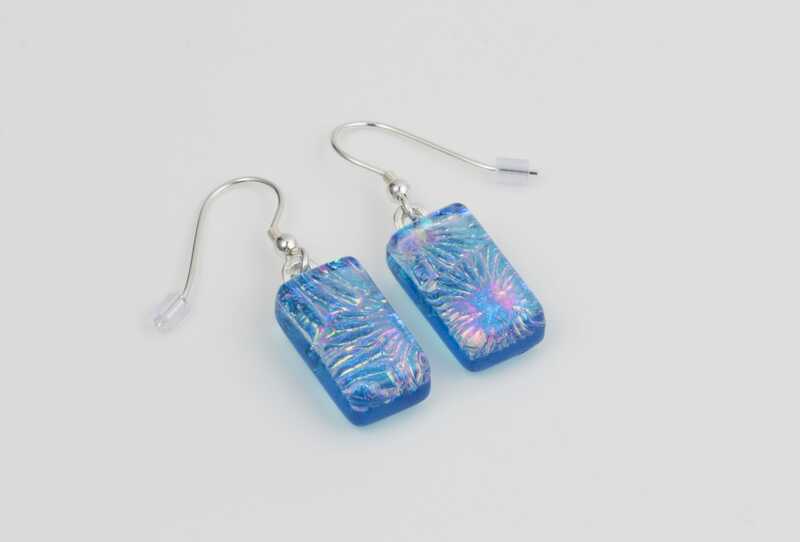 A fusion of slate grey opaque, light grey transparent, a splash of light blue dichroic glass compliment each other for another classic design. 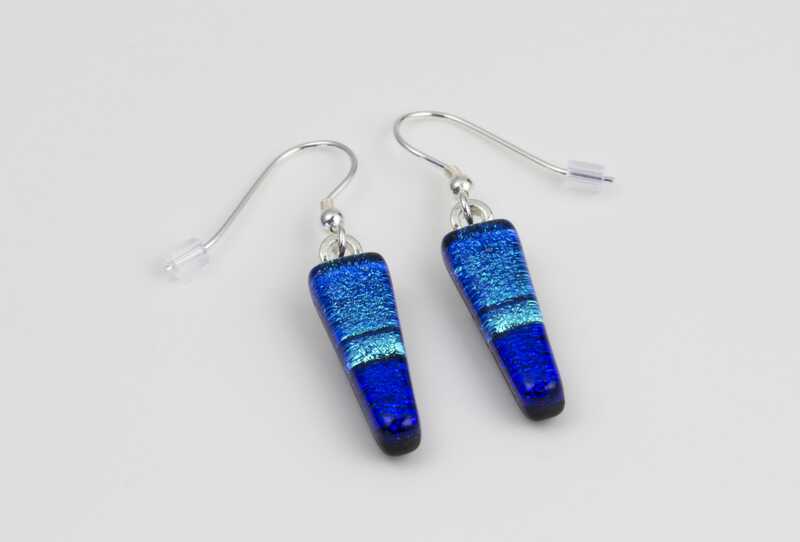 Distinctive handmade jewellery.